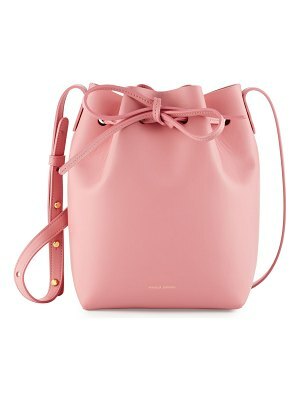 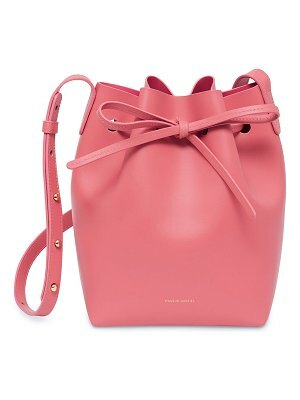 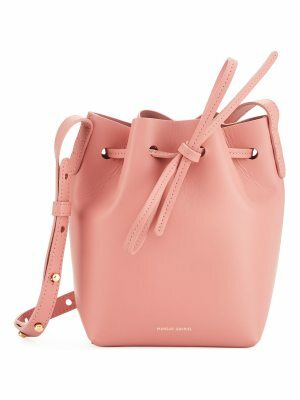 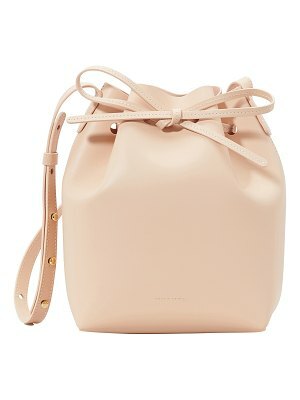 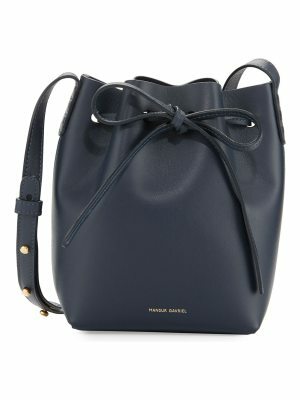 An icon of the Mansur Gavriel fashion house, the leather mini bucket bag is one of the most coveted pieces from each collection. 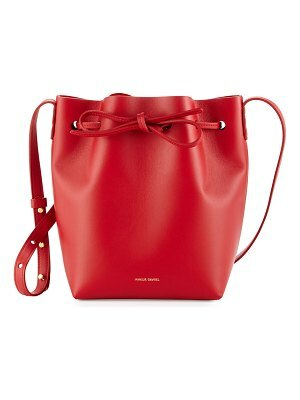 And for good reason: its sleek, minimalist look and distinctive shape make it the perfect accessory. 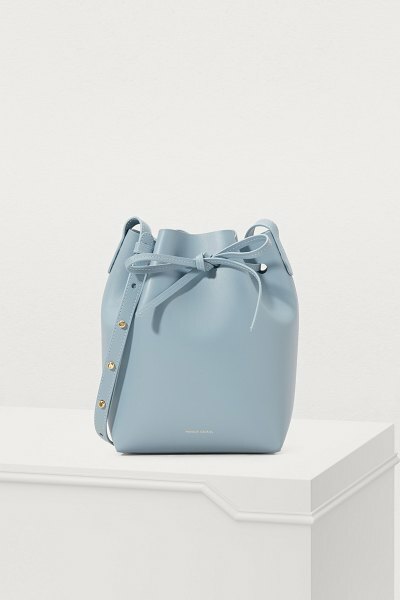 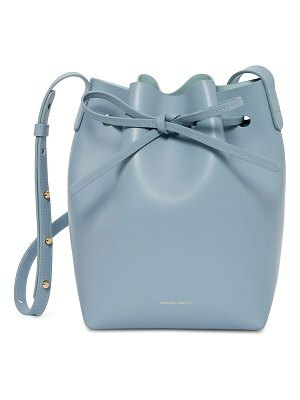 Made in Italy from gray-blue leather that tans naturally over time, it has a shoulder strap and very practical drawstring closure. 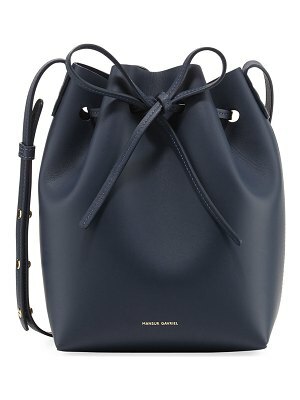 Few classics are as timeless.